Spring is a time for new beginnings. Its the time of year when many people "spring clean" their homes or cars. Spring cleaning is not just for our closets or storage areas. 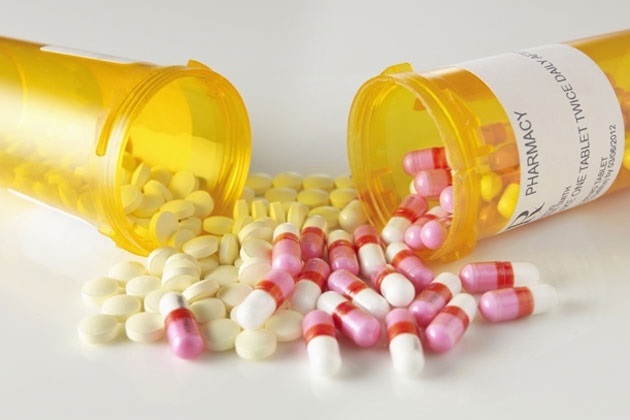 Now is a great time to review your medicine cabinet and clean out any unused or unneeded medications.